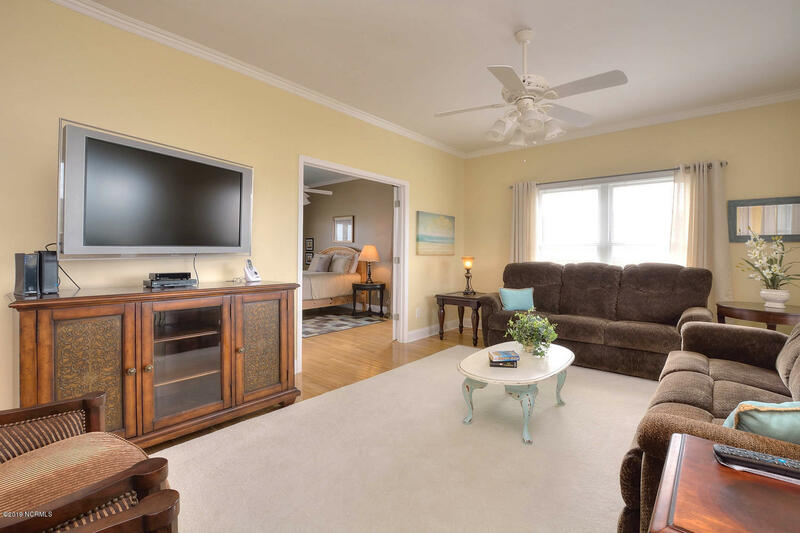 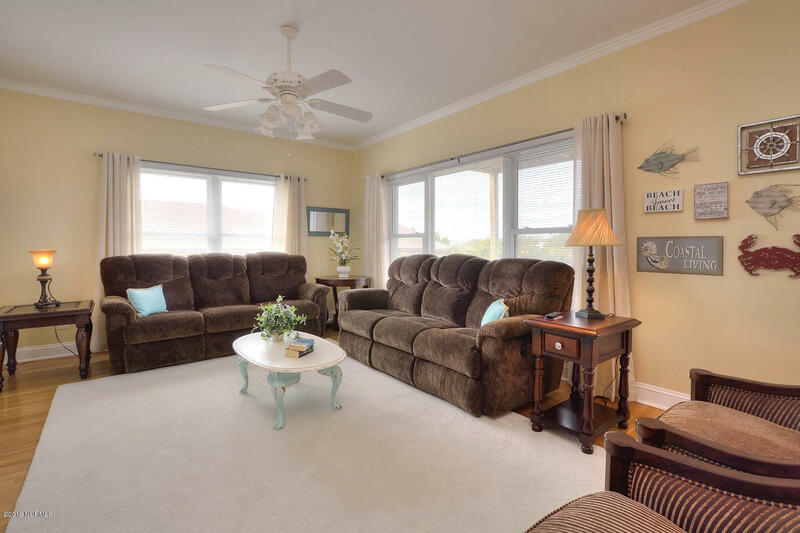 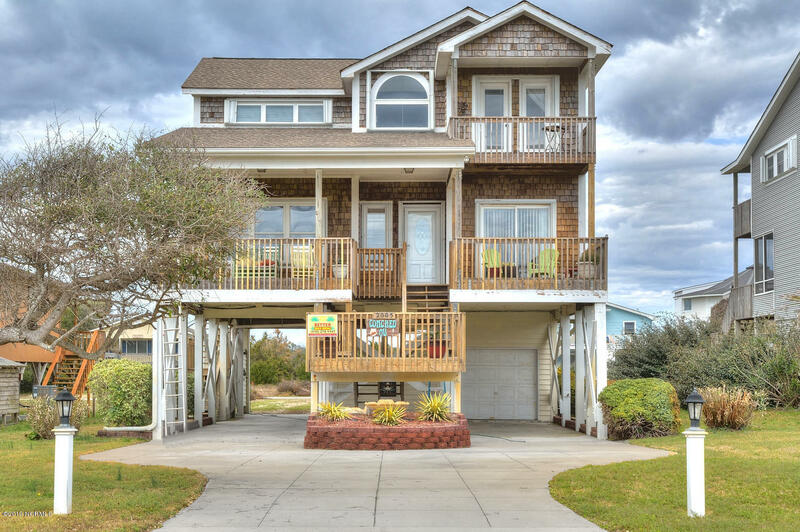 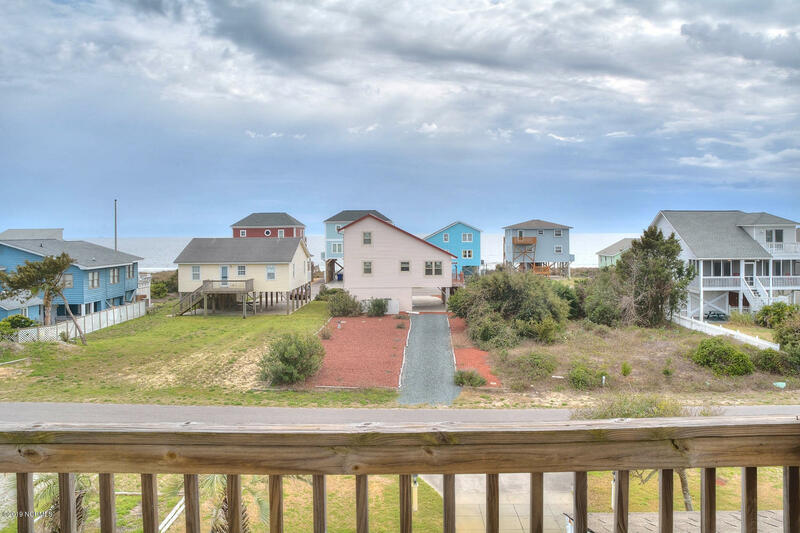 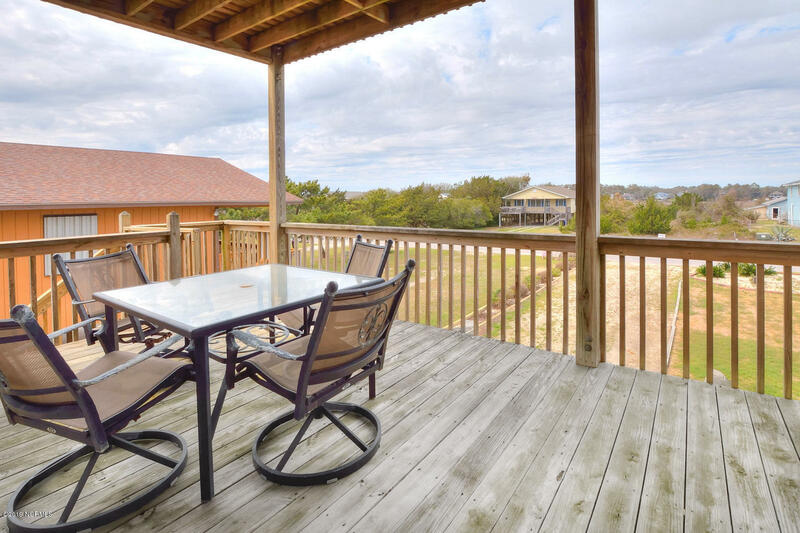 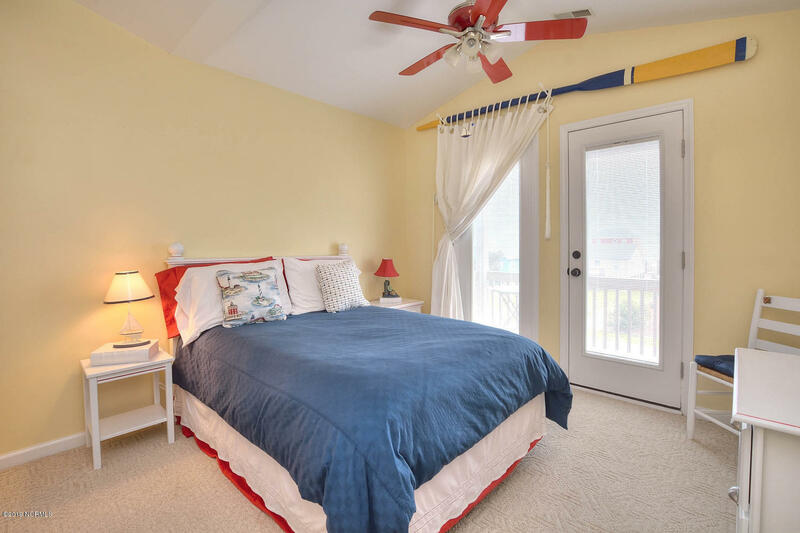 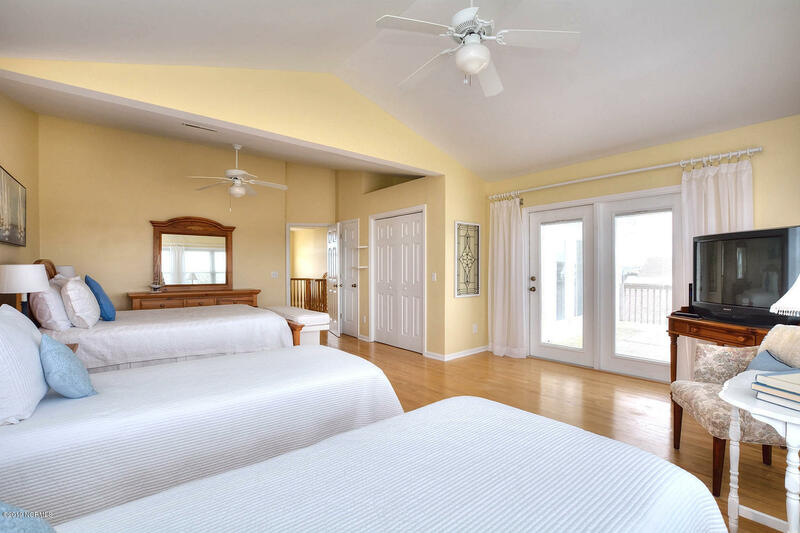 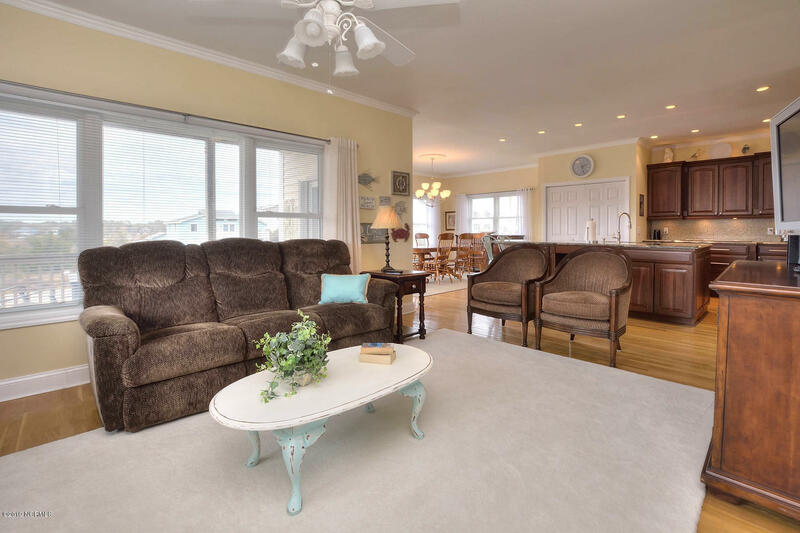 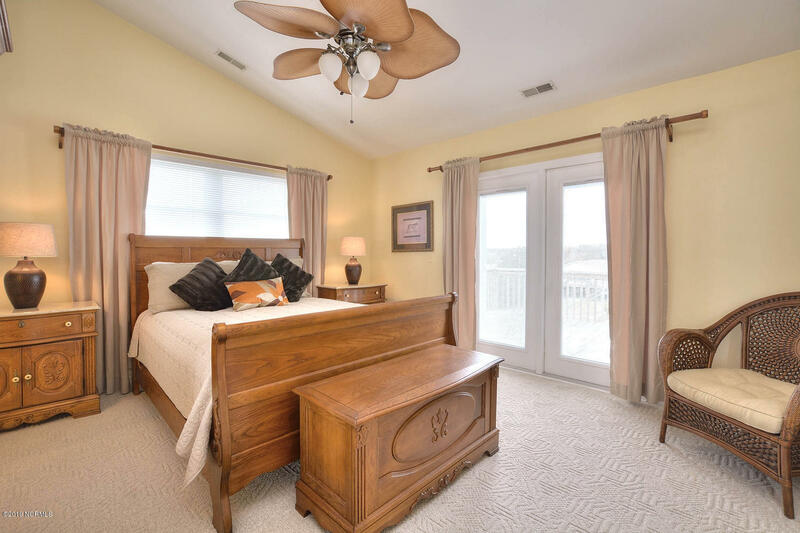 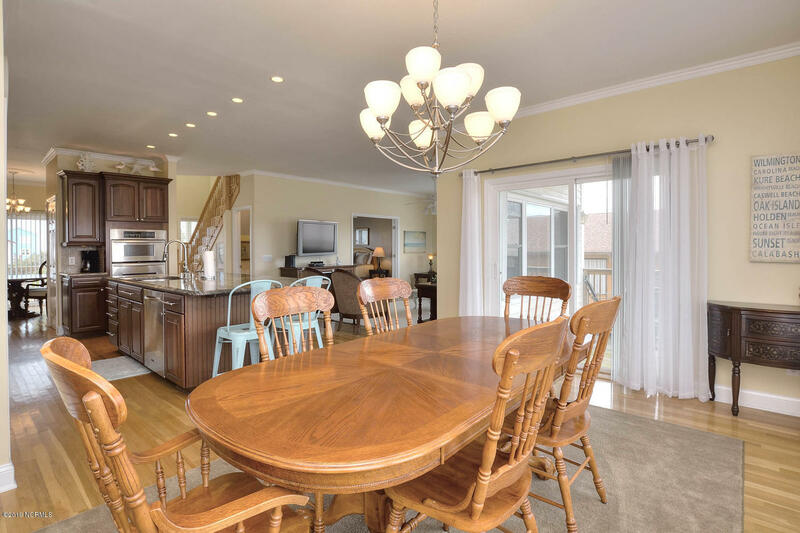 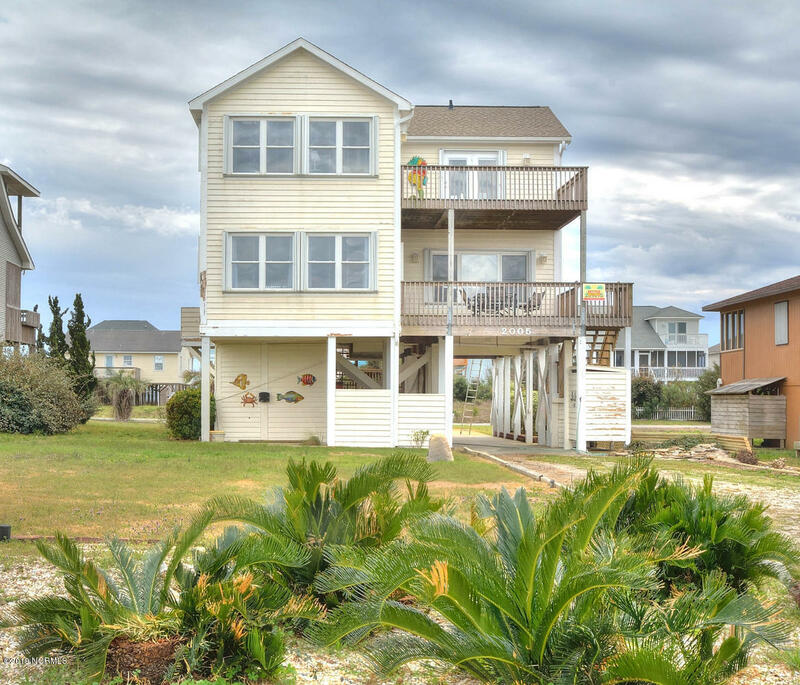 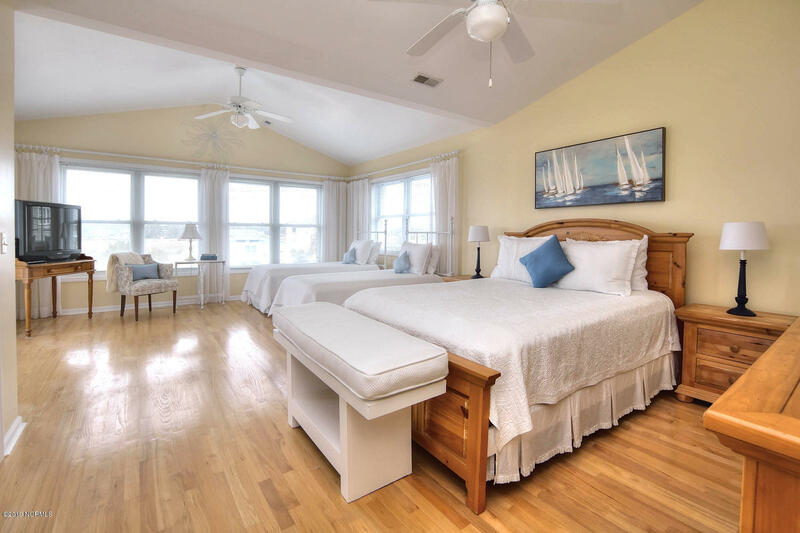 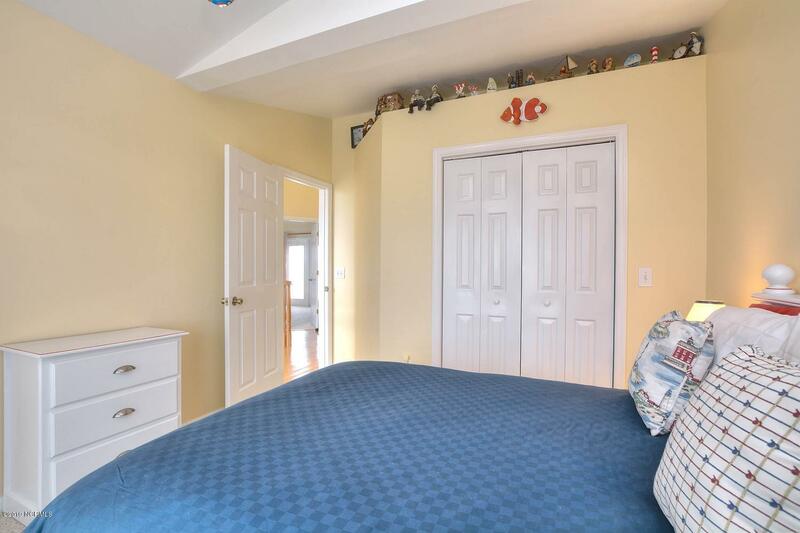 Enjoy this gorgeous W Pelican Drive home with four bedrooms, three full baths, This coastal piling home is located on the increasingly popular west end of Oak Island with easy public beach access nearby. 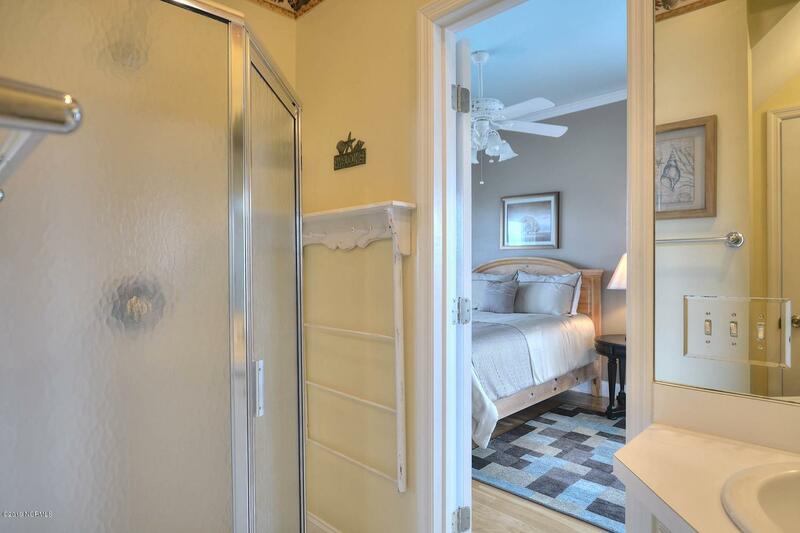 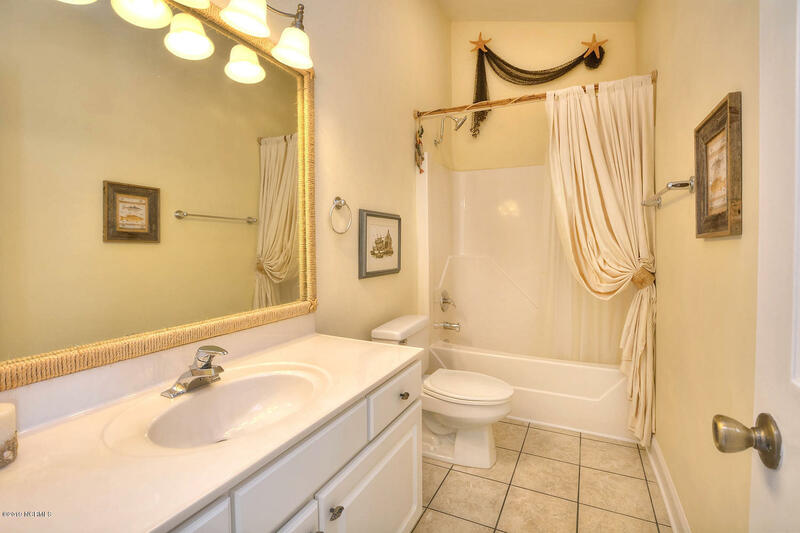 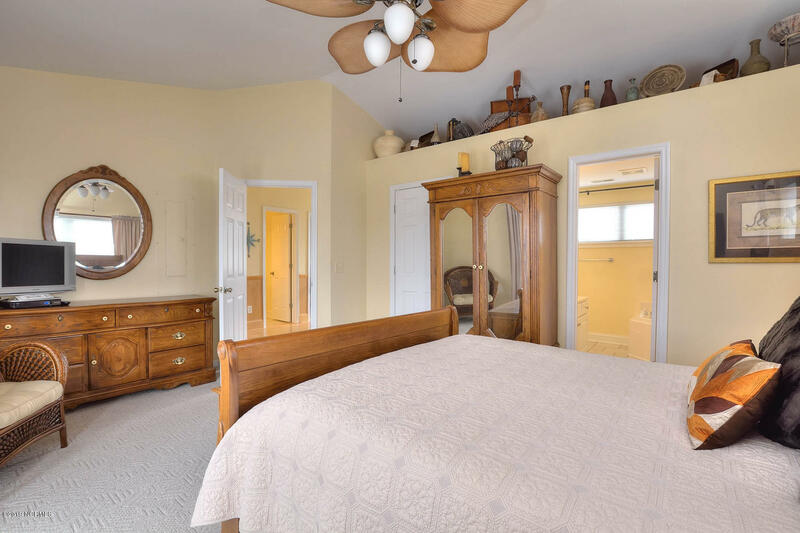 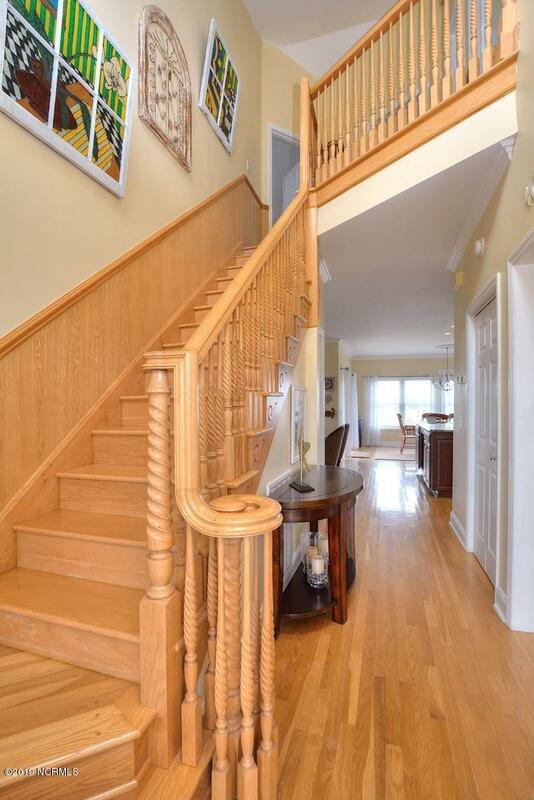 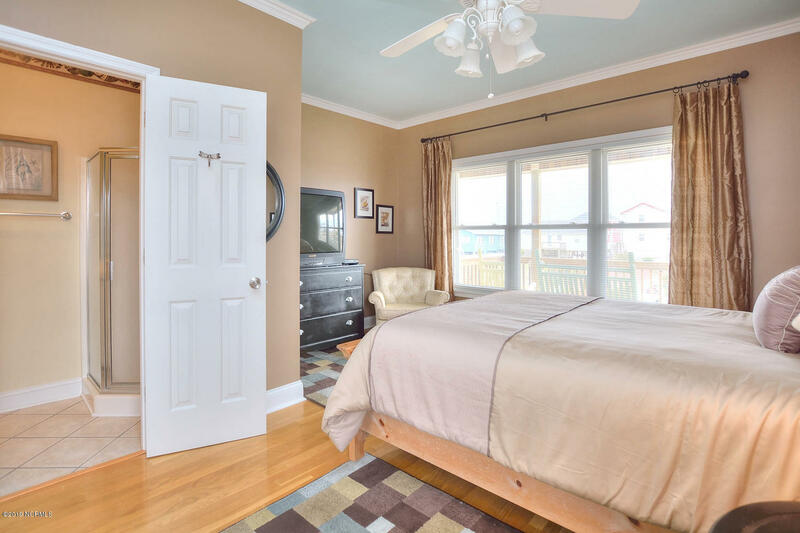 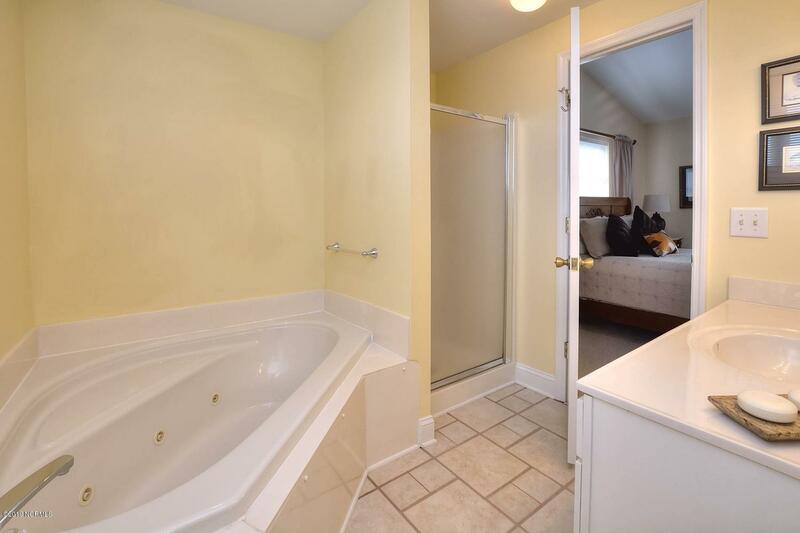 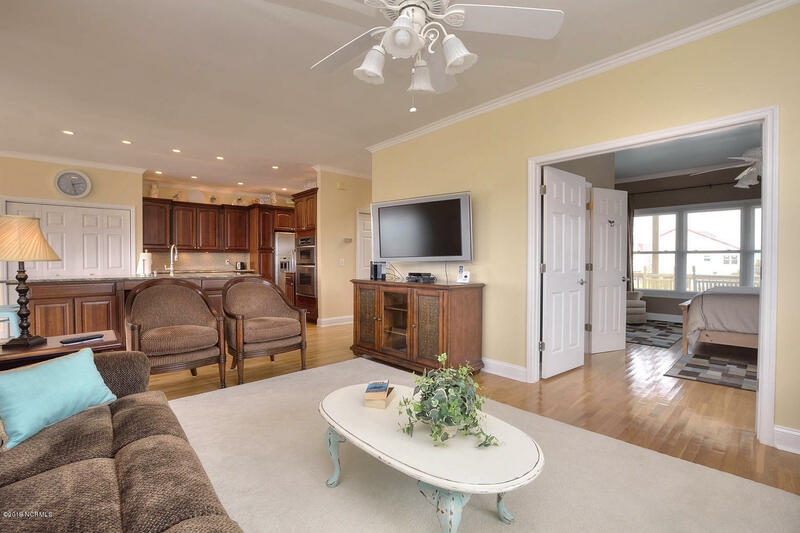 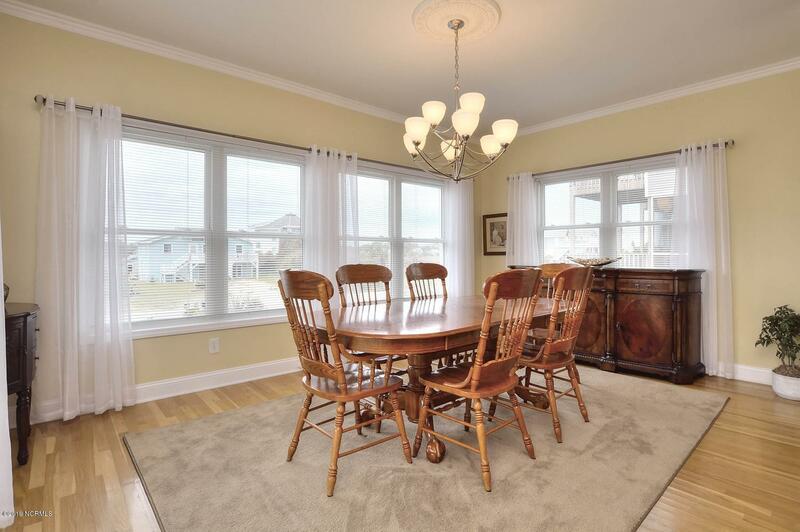 Close attention was paid to every detail in this beautifully maintained home. 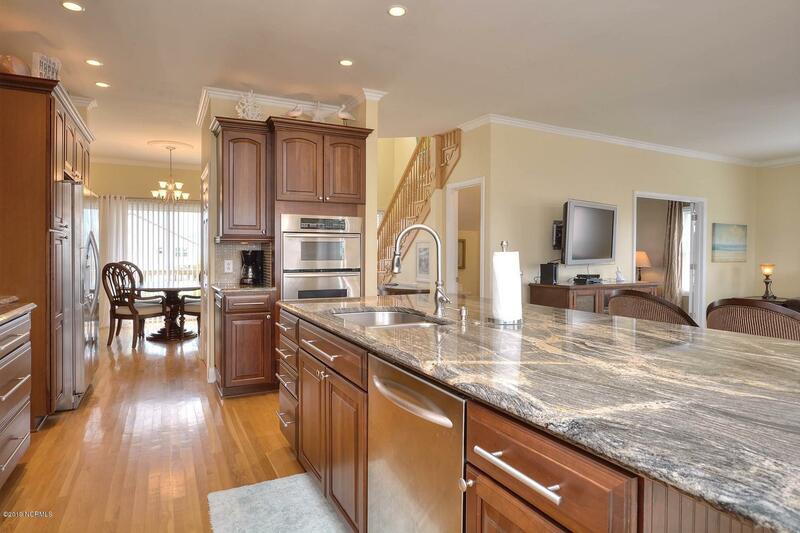 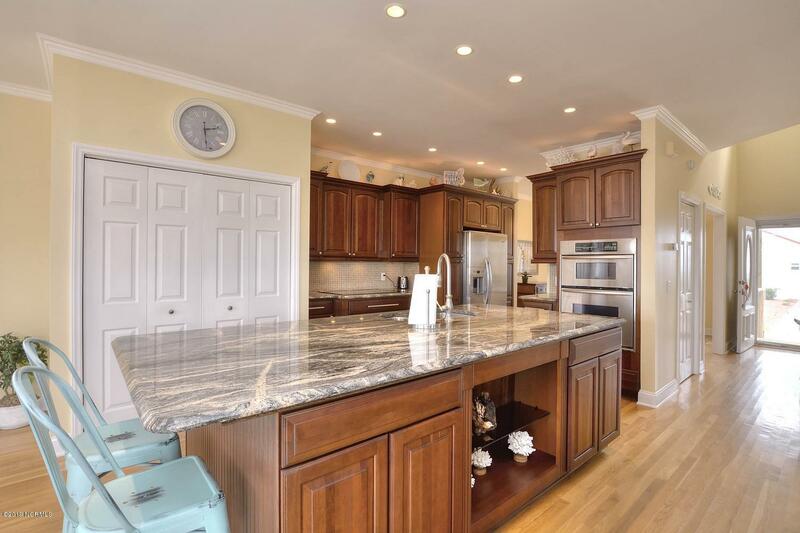 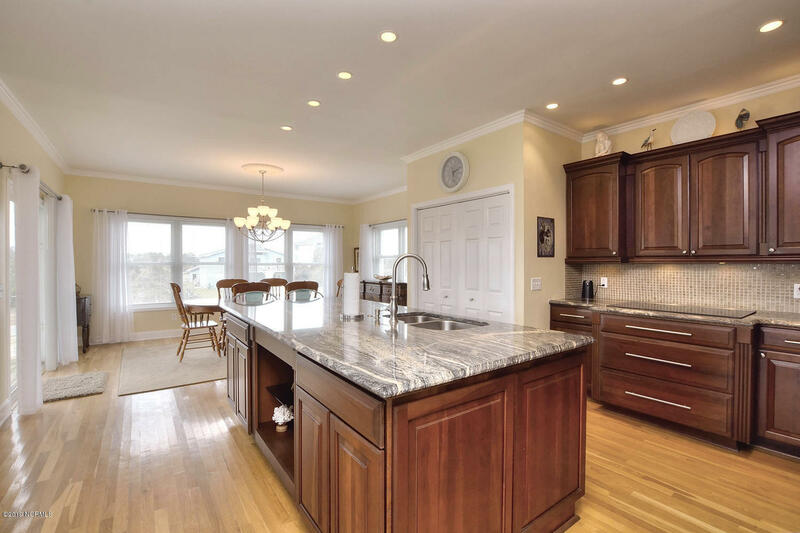 A large kitchen with a large island featuring granite countertops, stainless steel appliances including double oven, garbage disposal and custom cabinetry with decorative lighting. 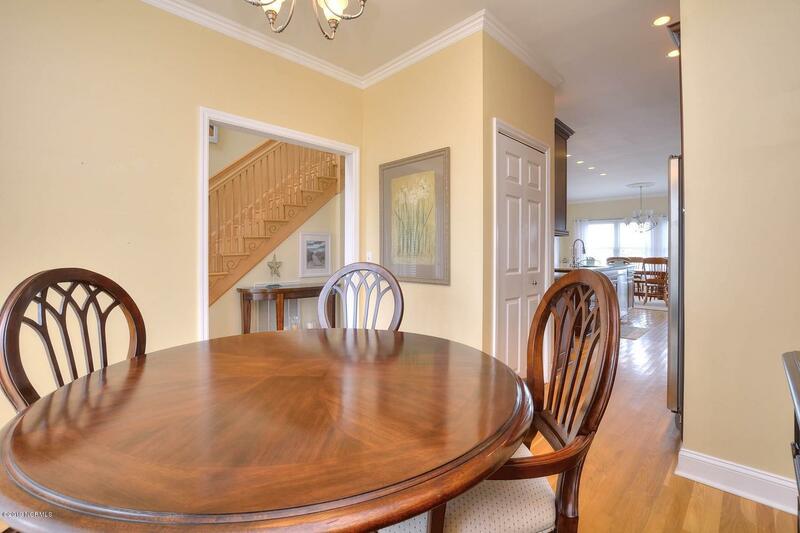 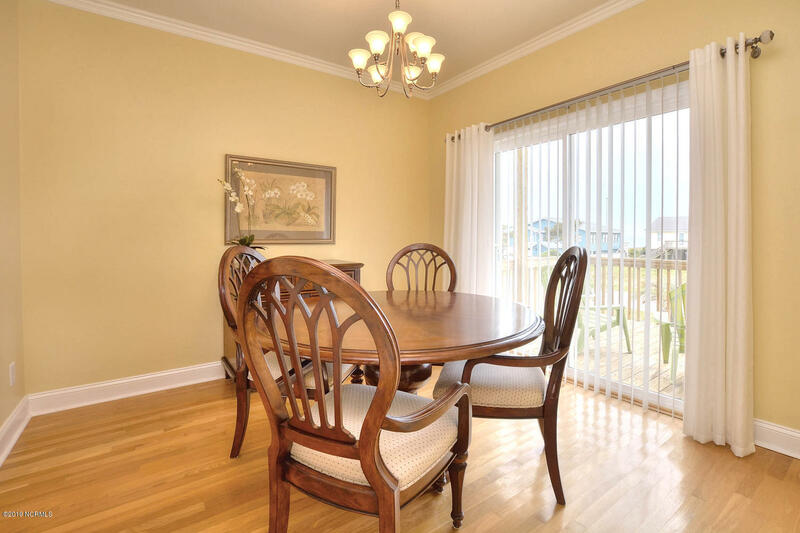 Enjoy meals around the kitchen table or in the formal dining. 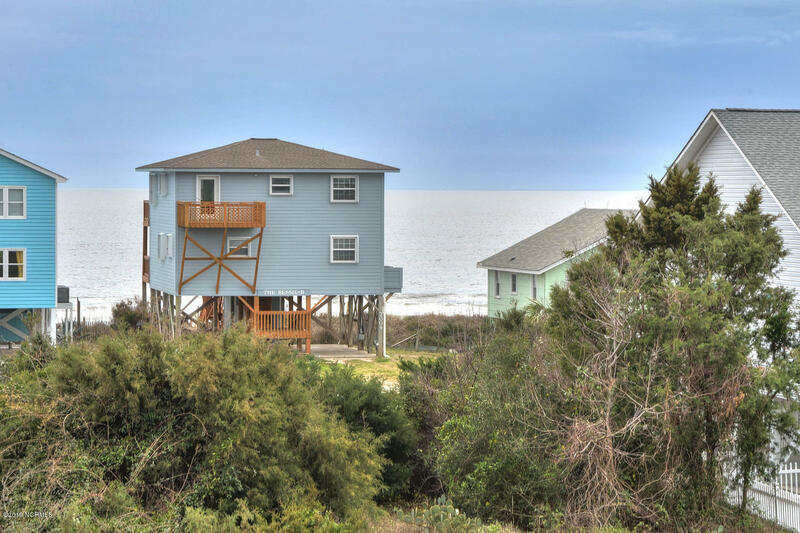 An outside shower is available for washing the sand off after a day of enjoying the ocean. 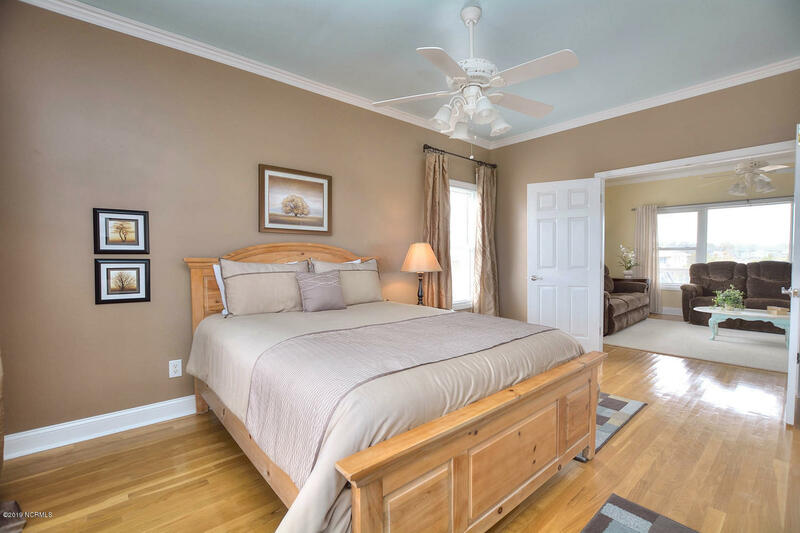 Other exterior features include professionally installed hurricane shutters on all exterior doors and windows, utility sink, and mature landscaping with a well for irrigation.